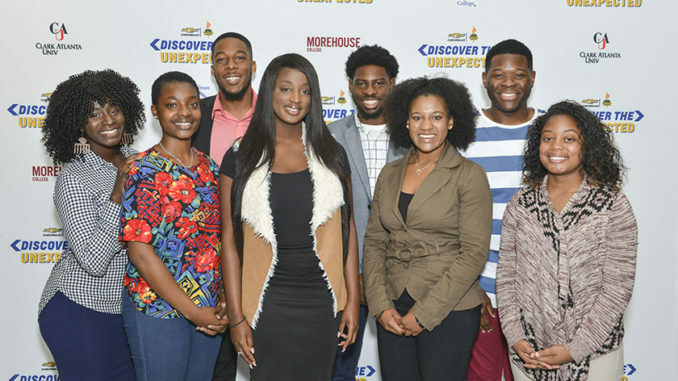 The National Newspaper Publishers Association (NNPA), in partnership with Chevrolet, recently announced that the 2018 Discover The Unexpected (DTU) Journalism Fellowship will now accept applications from communications and journalism students attending any one of the Historically Black Colleges and Universities (HBCUs) across the country. In 2016, the DTU Journalism Fellowship launched at Howard University. 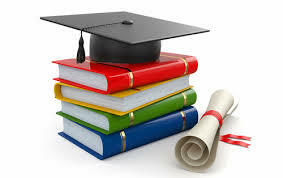 The following year, the program expanded to include Morehouse College, Spelman College and Clark Atlanta University. 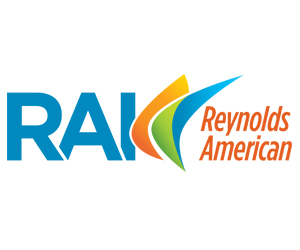 Now communications and journalism students at more than 100 HBCUs can apply. Hip-hop legend MC Lyte will also return as the program’s ambassador. For the third year in a row, The Washington Informer and The Atlanta Voice will participate in the program; the New York Amsterdam News in New York City and The New Journal & Guide in Norfolk, Va. will also host DTU journalism fellows. Alexa Imani Spencer, a journalism student at Howard University participated in the program last summer, working at The Washington Informer. Dr. Benjamin F. Chavis, Jr. the president and CEO of the NNPA, said that the third year of the DTU Journalism Fellowship represents significant progress in the NNPA’s ability to tap into the rising genius of African American millennials, exposing them to the power of the pen. Dr. Chavis said that the partnership between the NNPA and Chevrolet is setting a standard for the rest of corporate America. Spencer said that the 2018 DTU fellows will not only experience personal growth, but that they will also gain a family by completing the program. Spencer also said that the Black Press represents another avenue, where HBCU students can help the Black community thrive. “There are tremendous opportunities [in the Black Press] for HBCU journalism and communications students to not only to make their mark in the profession, but to also provide an invaluable service in the Black community,” Dr. Chavis said. The deadline to submit applications is April 30. 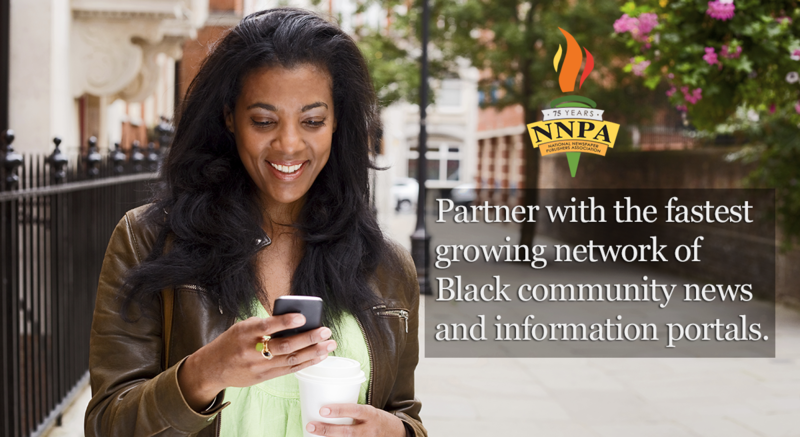 Learn more about the NNPA’s Discover The Unexpected Journalism Fellowship at www.nnpa.org/dtu. 2019 Toyota Avalon Introduction Chad Moore 360 Video.